Only recently we saw Motorola launch its new range of Moto G7 smartphones. While these smartphones are still making their way towards the international markets, rumours of another Motorola smartphone have surfaced online. 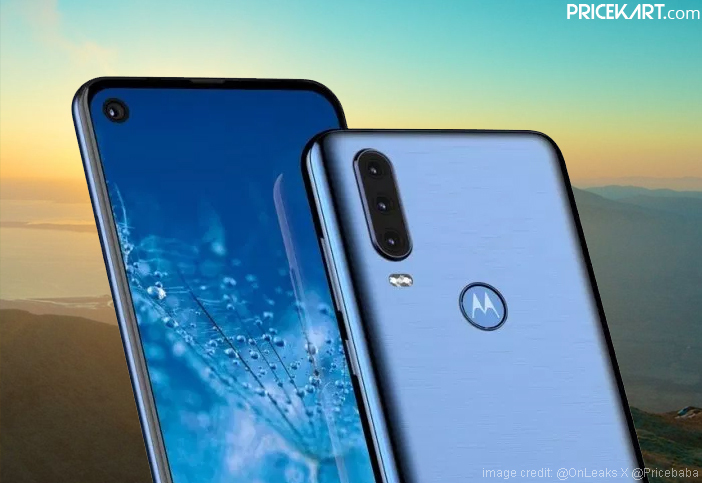 According to rumours, Lenovo-owned Motorola is working on its first-ever triple camera smartphone called the Moto G8. This upcoming smartphone is going to be the successor to the already launched Moto G7. With manufacturers working on triple camera mobile phones, it was about time for Motorola to launch one as well. 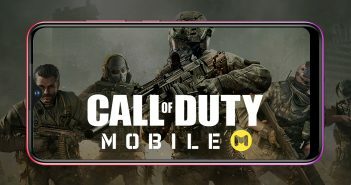 The renders of the smartphone reveal a similar design to the Motorola One Power. Additionally, instead of using a notch, Moto G8 will be one of the punch hole display mobile phones as well. Let’s take a look at some of the specifications of the smartphone. According to the latest reports and the leaked renders, the smartphone will come with a 6.2-inch Full HD+ display. The display will be further protected by a 2.5D curved tempered glass. On the hardware end, the smartphone will most likely run on the Qualcomm Snapdragon 675 processor. For storage, it will get 4GB of RAM coupled with 64GB of internal storage. Furthermore, on the rear panel the smartphone will feature a triple camera setup. The camera setup will include a 12MP camera with a depth sensor and super wide angle. On the other hand, the front panel will sport a punch hole display which will house the front camera. 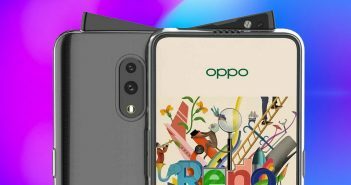 The front camera specifications have not been revealed as of now. But, we can expect it to be one of the good selfie camera mobile phones. A 3.5mm headphone jack can be seen on the bottom end of the smartphone. Moreover, the smartphone will run on the Android 9 Pie OS with Stock Android on top. 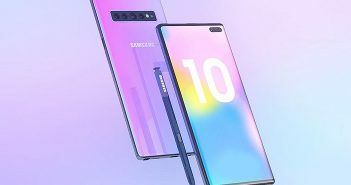 Apart from this, no other specifications of the smartphone have been revealed as of now. However, we can expect further details to surface in the upcoming days.